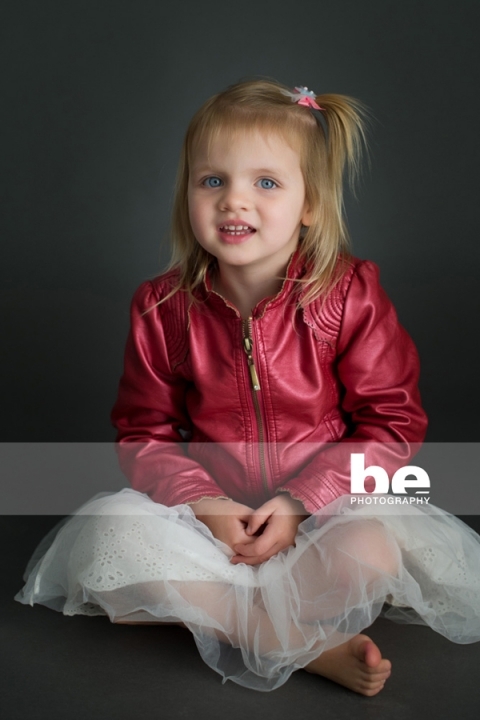 Scarlett attended our studio recently for a session that her lovely grandmother booked for her. She’s just the perfect age for our mini session…a half hour was about the limit of her concentration, but it was an energetic and fun half hour. We’re very envious of her gorgeous ‘leather’ jacket and tutu!